The game of golf is continually developing. It is the most rapidly growing sport in Europe and is continuing to experience an explosive growth in The Netherlands. Due to this continuous growth, the demand for professionalism and quality has increased. This in turn, has lead to an increased demand for high-grade golf accommodation, in which members will experience better playing possibilities and a higher level of service and comfort. The professionals from Made in Scotland have been developing their business goals and ideas over the past ten years. 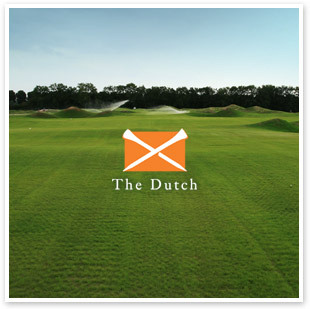 Their original ‘Dream’ was to create a forum for the top of the Dutch business world, where golf would be used as a ‘means to an end’ to bring business executives together in an environment where business and social relationships would be created, developed and enhanced. The Dutch is an extension of Made in Scotland’s core business and home to her Clan Members.